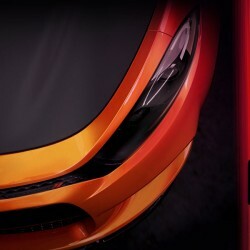 FIAT has expanded customization options for the two biggest models in the brand’s lineup. The Chrome Appearance Group on the 500L and the Satin Appearance Group on the 500X are now available in FIAT studios. Both models have unique features and amenities. 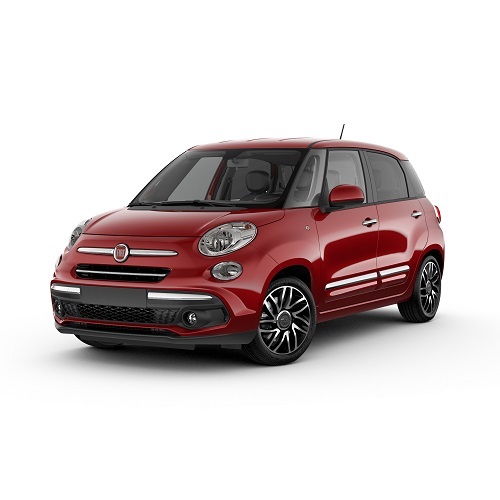 The 500L Chrome Appearance Group, based on the Fiat 500L Pop model, adds premium exterior features, including front-fascia chrome accents, rear-reflector chrome bezels, bodyside molding chrome accents, fog lamps and 17-inch aluminum wheels with black pockets. 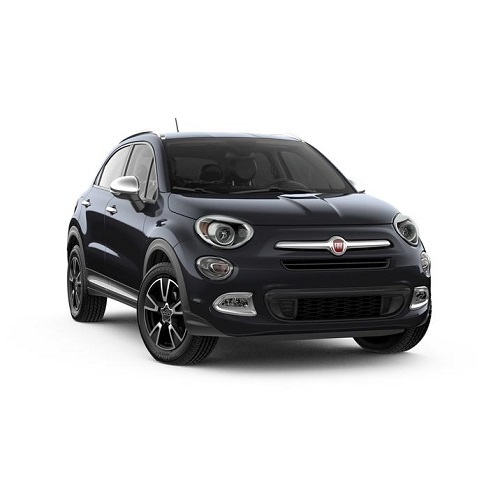 The Satin Chrome Appearance Group is available in both the front-wheel-drive and all-wheel-drive configurations on the Fiat 500X Pop model. This appearance group includes satin chrome accents on exterior mirrors, door handles, bodyside molding, fog lamp bezels, front fascia, front and rear badges, liftgate handle, tail lamp bezels and satin silver roof rails. Fog and cornering lamps, automatic headlamps and 17-inch aluminum wheels are also available on the front-wheel-drive configuration. 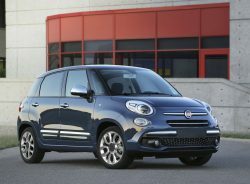 For more information about the new appearance groups for the 500L and 500X, and the entire FIAT lineup, visit www.fiatusa.com.